At jogscotland we believe that, with the right help and support, everyone can enjoy a healthier, happier, more active life. With our gradual, progressive programmes and our trained Jog Leaders, we can help you to take up and enjoy jogging, and change your life for the better. It doesn’t matter if you’ve never run before; if you’ve recently had a baby; if you want to run with your workmates; or if you think you’ll never keep up. 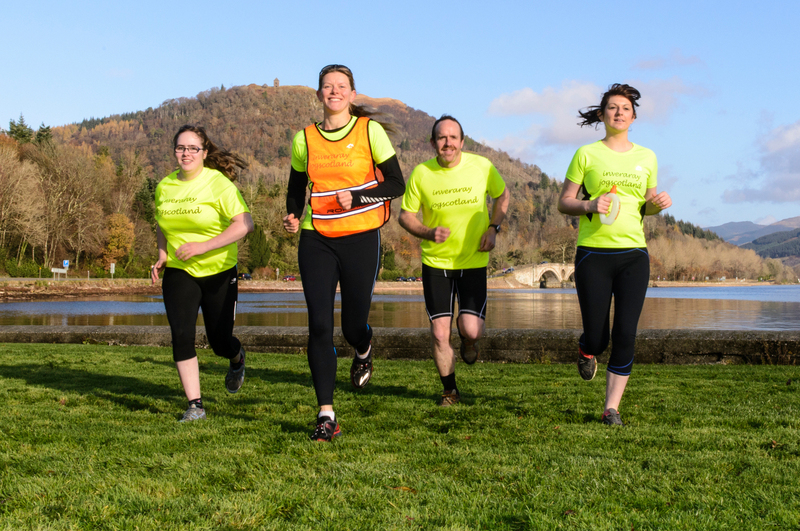 Our Jog Leaders are specially-trained to help you reach your fitness goals while feeling safe, supported – and sociable! 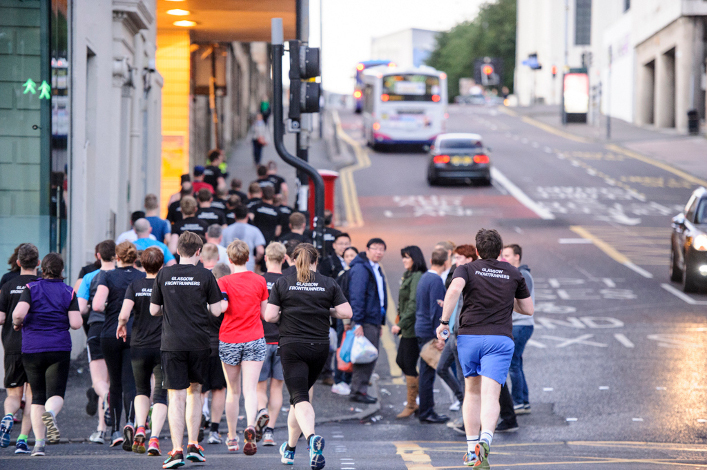 jogscotland is suitable for healthy adults of all ages – members include joggers in their 80s, and more than one hundred who are in their 70s. Many of our members have taken up jogging for the first time later in life, after being convinced for years that they would never be a runner. If you have any concerns about your ability to start a new exercise programme, we recommend that you check with your doctor first, but for most people, taking up jogging is achievable and enjoyable with the help of our well-planned, progressive programmes. To get started, use the links on the left of this page to find out more about our groups and programmes, search for your nearest group, or join online!